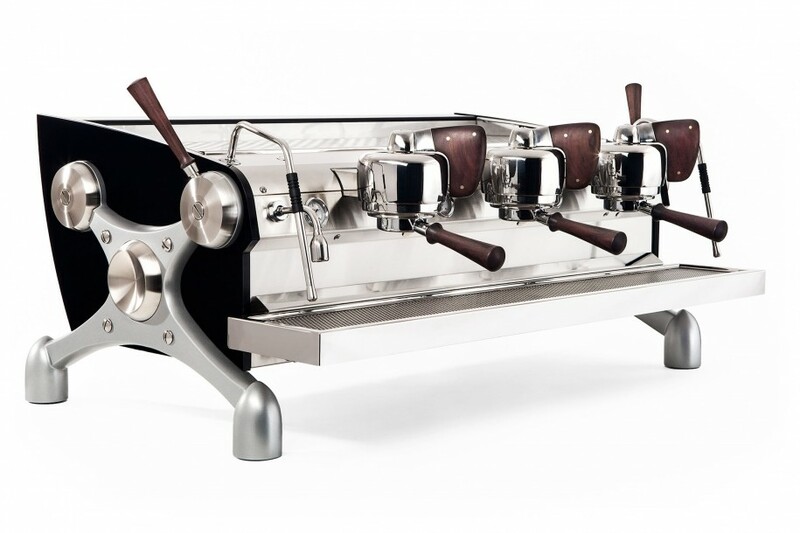 Our flagship product, Slayer Espresso offers mastery over extraction. 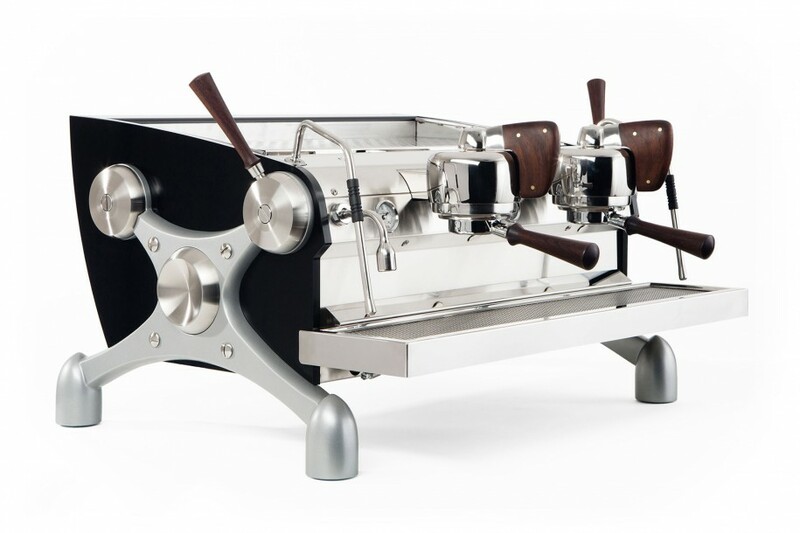 Patented flow rate control and flavor profiling put every variable in the barista’s hands, producing espressos that are fine-tuned to personal tastes. 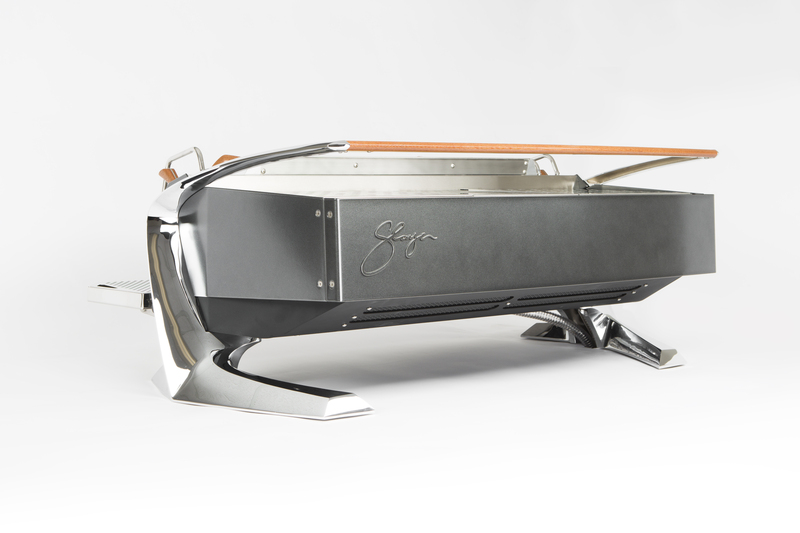 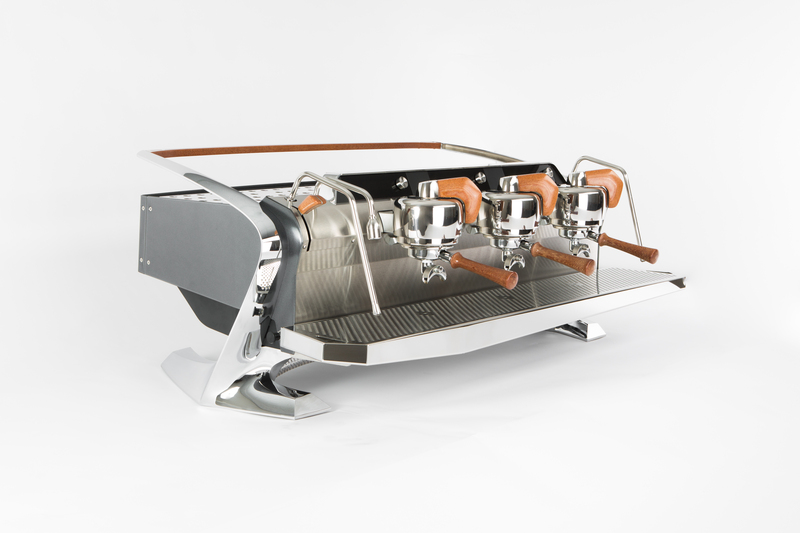 With advanced customizations, we reshape the Slayer aesthetic to perfectly suit every cafe.